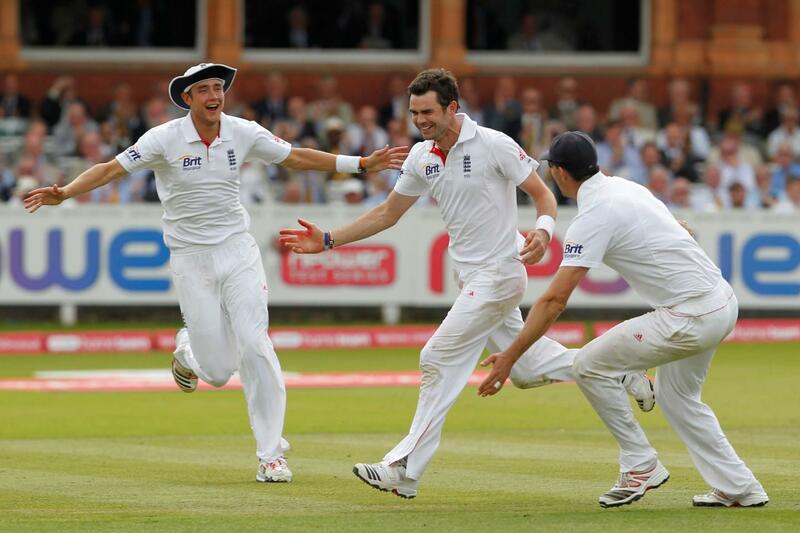 Cheapest in Cardiff for England Cricket on our site. This event has the cheapest England vs Pakistan - IT20 tickets in Cardiff available on our site. England vs Pakistan Trent Bridge, Nottingham, United Kingdom Cheapest in Nottingham for England Cricket on our site. This event has the cheapest England vs Pakistan tickets in Nottingham available on our site. Cheapest in Southampton for England Cricket on our site. This event has the cheapest England vs Australia - Cricket World Cup Warm Up Fixture tickets in Southampton available on our site. England vs Afghanistan - Cricket World Cup 2019 Old Trafford (LCCC), Manchester, United Kingdom Cheapest in Manchester for England Cricket on our site. This event has the cheapest England vs Afghanistan - Cricket World Cup 2019 tickets in Manchester available on our site.